He had to play, in public performances, to make enough money to continue his studies. He also landed a plum job as a guitar teacher to the Austrian archduchesses of the Imperial Family, no less, which helped enormously when paying the bills, to say the least. Horetzky went on to tour many countries and was particularly successful in the cities of Paris and London where his popularity reached a peak. He even went on to teach and live in Scotland for some years. Horetzky wrote many pieces for the guitar. Indeed, it is estimated he wrote up to one hundred and fifty pieces for the guitar alone. You should practice, and be able to play, music in all these varying tempos. Of course, if you perform regular practice drills such as scales and the like you'll eventually be able to master the more difficult tempo ranges such as presto and prestissimo. 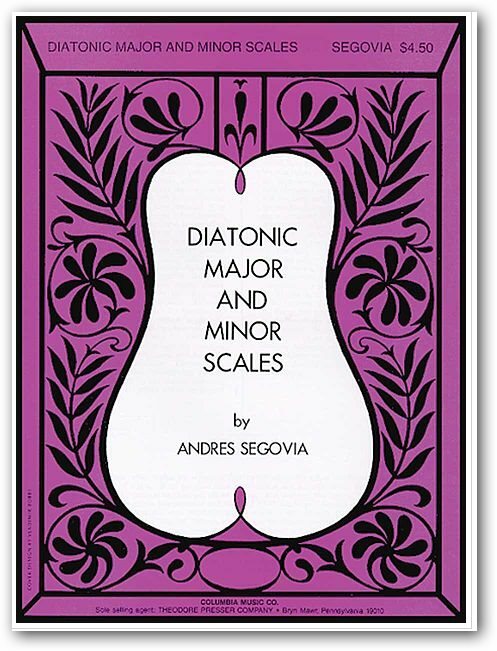 My advice is to play the Segovia scales on a daily basis until you have mastery over this facet of technique. I hope this page is helpful for you when playing music.